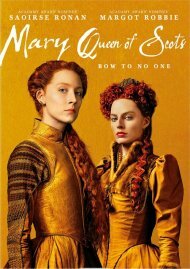 Mary Queen of Scots explores the turbulent life of the charismatic Mary Stuart (Academy Award nominee Saoirse Ronan). 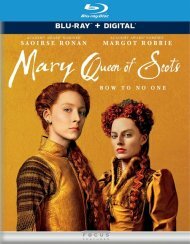 Queen of France at 16, widowed at 18, Mary defies pressure to remarry and instead returns to her native Scotland to reclaim her rightful throne. By birth, she also has a rival claim to the throne of Elizabeth I (Academy Awar nominee Margot Robbie), who rules as the Queen of England. Determined to rule as much more than a figurehead, Mary asserts her claim to the English throne, threatening Elizabeth's sovereignty. 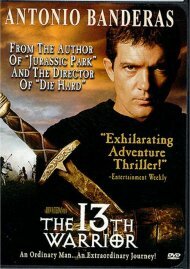 Rivals in power and in love, the two Queens make very different choices about marriage and children. 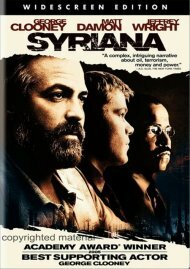 Betrayal, rebellion and conspiracies within each court imperil both Queens - driving them apart, as each woman experiences the bitter cost of power. 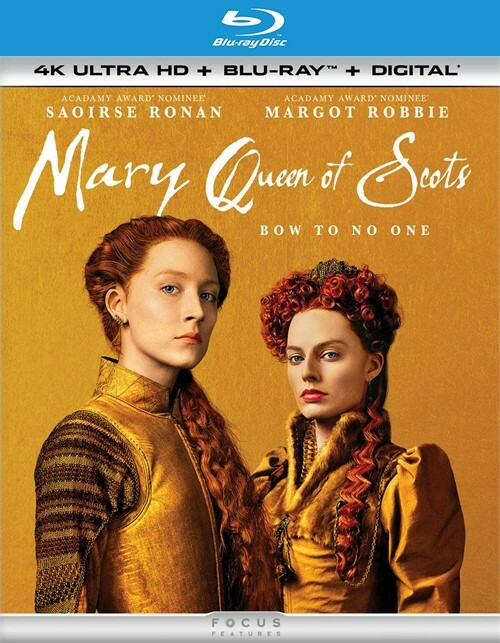 Review "Mary Queen of Scots (4KUHD/Blu"
Reviews for "Mary Queen of Scots (4KUHD/Blu"